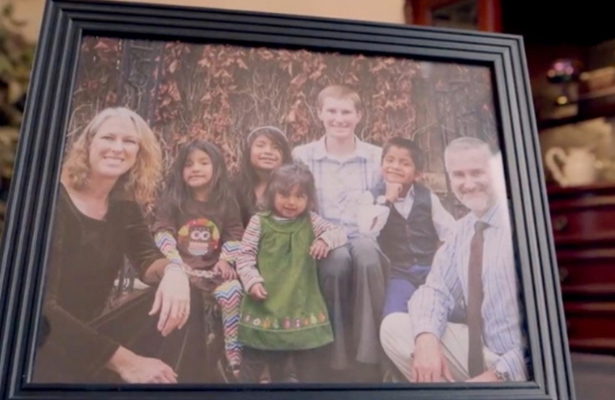 Jeffrey and Kristine Moore’s incredible adoption story all started with a calling — a vision from God that led the husband and wife on a 10-year journey that culminated in 2017 in Peru when they lovingly adopted four adorable siblings: Elizabeth, Jhonatan, Mariaelena, and Talia. It’s a story of faith, hope, patience, and perseverance. 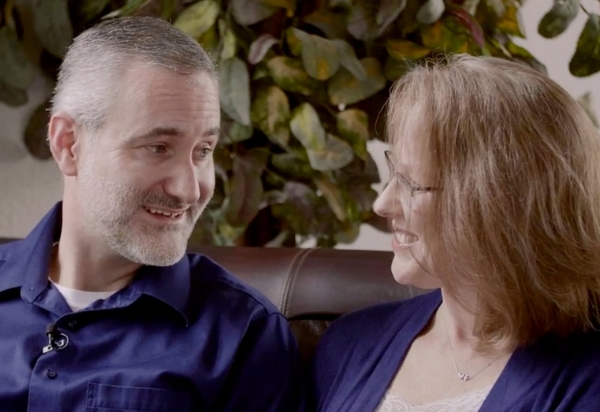 Despite facing pitfalls and challenges along the way, Jeffrey and Kristine persisted and carried through with the plans they believed God had set before them. And it’s particularly remarkable considering Jeffrey’s initial reluctance to adopt — something that eventually changed in a dramatic way. 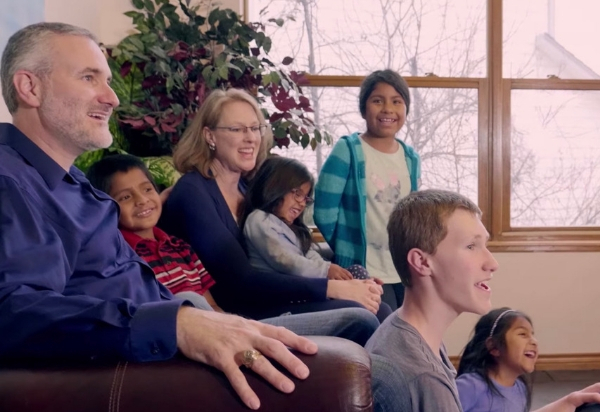 READ ALSO: You Won’t Believe the Surprise this Adoptive Family Just Got! But God had other plans, as Jeffrey said the Lord worked on his heart — a transformation that unfolded after he had a life-altering vision. He recalls the water getting shallow and walking on a beach of what appeared to be a deserted tropical island. That’s when he saw something brilliant. At that point, the vision ended, but Jeffrey said he felt God speak something into his spirit. “‘He said, ‘My son, are you willing to be carried by my spirit to a land far away to pick up the jewels that no one else even knows about?’” he recalled, noting that he knew God wanted him and Kristine to go to another country and culture to adopt children. From there, their harrowing journey began. 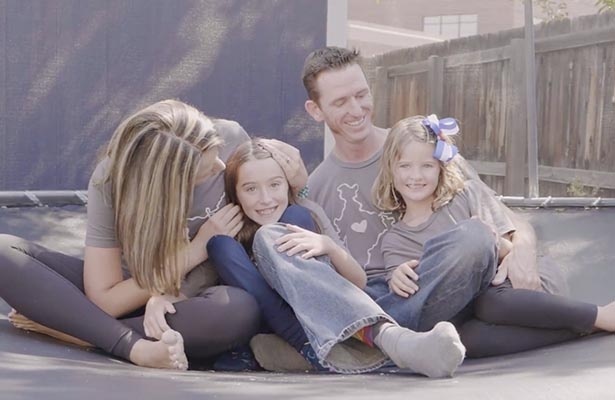 The Moores turned to Adopt Together, a crowdfunding platform that helps families raise resources to complete the adoption process. And now PureFlix.com is also part of the Moore family’s journey. 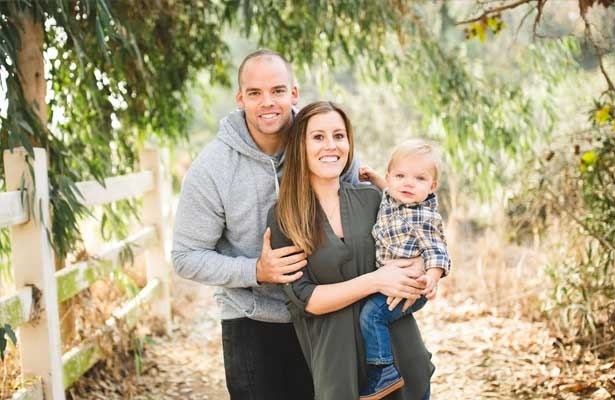 Thanks to YOU — the PureFlix.com family — we’ve been able to help the Moores in their fundraising journey towards their goal. Your support means they can focus on their new family, and that together we can continue helping other families through Adopt Together. For those who don’t know, adoption can be an expensive process, sometimes exceeding $30,000 — or more. And in this case, the Moores brought four children into their home. Kristine said the couple knew in their hearts that their adoption would involve multiple children. “We knew it was going to be a big number,” she said. The couple learned many lessons throughout the ups and downs they faced along the way. Jeffrey, a long-time petroleum geologist, lost his job in 2015 just as the couple was rounding the corner toward the end of their adoption journey. They soon found themselves asking, “What does this mean for the adoption?” But rather than look back or give up, they forged on and kept trusting in God’s plan for their lives. And that trust paid off. Jeffrey and Kristine and their biological son, Joshua, traveled to Peru in 2017 and brought home Elizabeth, Jhonatan, Mariaelena, and Talia. The four siblings were the only children adopted from Peru into the U.S. in 2017. Kristine also spoke to the importance of having a good support system while journeying through the adoption process. As for Elizabeth, Jhonatan, Mariaelena, and Talia, the couple said the children have done very well transitioning to life in the U.S.
Jeffrey has documented the family’s journey in the book, “We Believed: Our Ten-Year Journey Pursuing God's Promises to Adopt Four Children.” He’s hoping the book can help people recognize the Lord’s dreams for their lives – even beyond adoption – so that they can fulfill God’s purposes as well. Your generosity doesn’t have to stop with the Moore family. You can look for other awesome families to support at AdoptTogether.org. 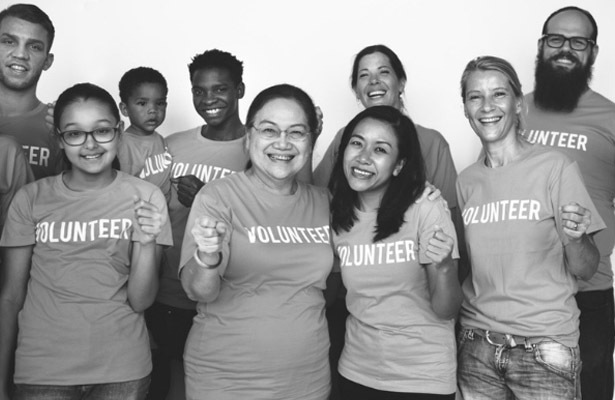 Learn more about the other ways your PureFlix.com membership helps us give back here. Know a family that is on an adoption journey? We want to hear their story! Leave us a comment and be sure to let them know how Adopt Together can help them along the way.